Ask any security analysts and they will tell you that thieves and burglars are opportunists. Or, they look for the path of least resistance to achieve their intended results. So, if your house looks like the easiest house to break-in… it will be. 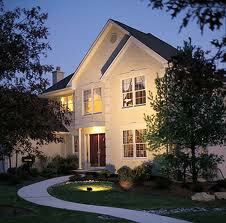 One of the easiest ways to deter these unwanted visitors is to have adequate security lighting. 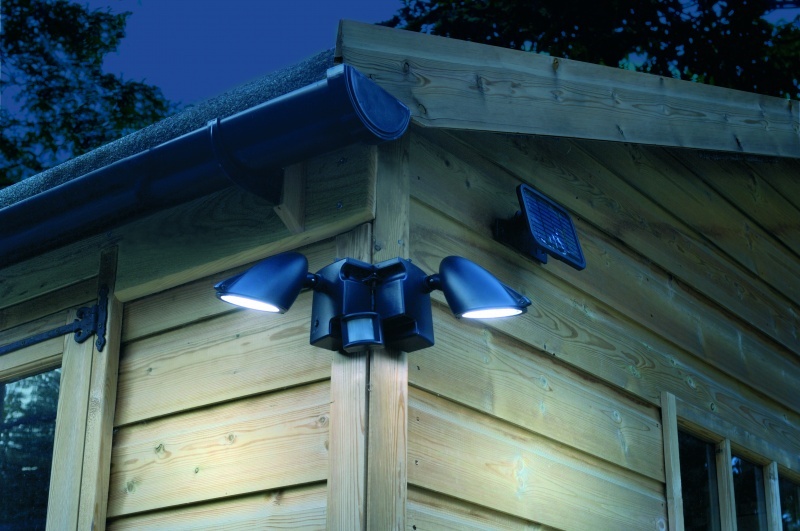 With the use of sensors, motion or timed lights, you can add that extra degree of security lighting. However, poorly staged lighting can be an invitation compared to a deterrent. Simply put, the objective is to make you house look like you are there. Sounds simple, but it can be difficult. If you think about trying to recreate your lighting habits, it could be difficult using conventional methods. Security lighting basics: Before creating that “lived in look” lets look at general lighting as all of it will be part of the total solution. Landscape Lighting: Once believed to be a novelty or nicety, well placed lighting will shine near accent points but also reveal dark spots that can serve as hiding spots for intruders to lurk in prior to making their move. This light system should be on its own timer system. Dusk to dark for a couple of hours as a minimum. Early morning lighting can be beneficial as well if you have to leave early for work. Some timers allow for these additional set points. The picture in the header is a bit over the top for me. So look for a solution that is a little bit less than this. Security Lighting: In addition to the landscape lighting, motion based lighting can be used around the sides of the house, garage, alley, gates and the back yard to provide instant-on lighting to detect movement of intruders. Motion based lighting will save some dollars and keep the house from being over exposed, as well as keep peace with your neighbors. (too much lighting can cause the home to be over exposed). If an intruder activates the lights and you are home, this may cause you to investigate the incident. Additionally, burglars don’t like to be noticed, so this alone can deter them from looking further. Until recently, the technology was controlled with a hardwired analog device that you programmed to fire commands to various units placed throughout the house. I have used this device with reasonable success. However, recently I upgraded my system with the X-10 Home Automation Software. The program allows you to set up various timed events, light dimming, sunset/sun rise events based on a downloaded sun up/down calendar as well as random events. When I started, X-10 was the only solution, if you are starting from square one, take a look at Insteon as well. It is a little more expensive, but there appears to be some more specialized timers. If you want to start out slow, pick up a couple of X-10 lamp modules and the software package ( modules= $8 each, software $69). Check out this link for a host of various X-10 modules. It’s really about your imagination (Sorry, I am showing my geekness). Utilizing smart controllers and software, has really changed the game. Some devices can react based on actual sundown or sun up, or in some cases can download sun exposures associated with your zip code (still geek gushing). So if the X-10 thing is too over-the-top, try this one instead ( or add it to you X-10 system). I found this a couple of weeks ago. Fake TV. This is a little module that produces the appearance of a TV light pattern. 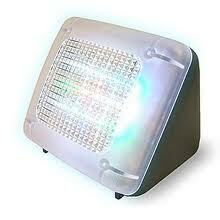 Place this in your bedroom with the shades pulled and it will give the outward appearance of a TV being watched. At about $35, this can cause any burglar to think twice about breaking in. 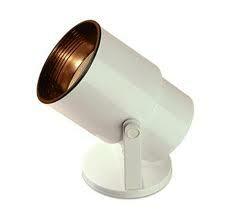 Using this during extended vacations will add a new dynamic to your security lighting profile. If you are a follower of this blog, you may have already read the series on solar powered landscape lighting. The solar timer provides multiple choices of timed events. Even though the first cost is high, it will run without the use of electricity. Give it a look. You are currently browsing the Homeownerbob's Blog blog archives for February, 2011.